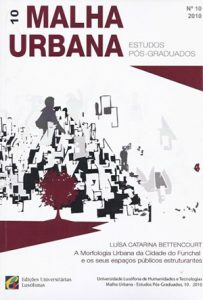 Malha Urbana Journal of Urban Planning is a semesterly scientific publication that aims to publish and promote research in the fields of Urban Planning and Land Management in Portuguese language. 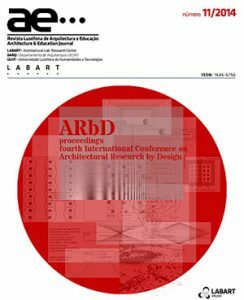 The Architecture & Education Journal is an Architectural Lab (LABART) scientific publication. The LABART is a Research Unit of the Architectural Department of Lusófona University.